This tutorial will show you how to use the TinyLoadr AVR Breakout to upload code to a DIP microcontroller in the built-in ZIF socket. Shortly after I decided to make the TinyLoadr AVR Programmer, I had an idea for another project. 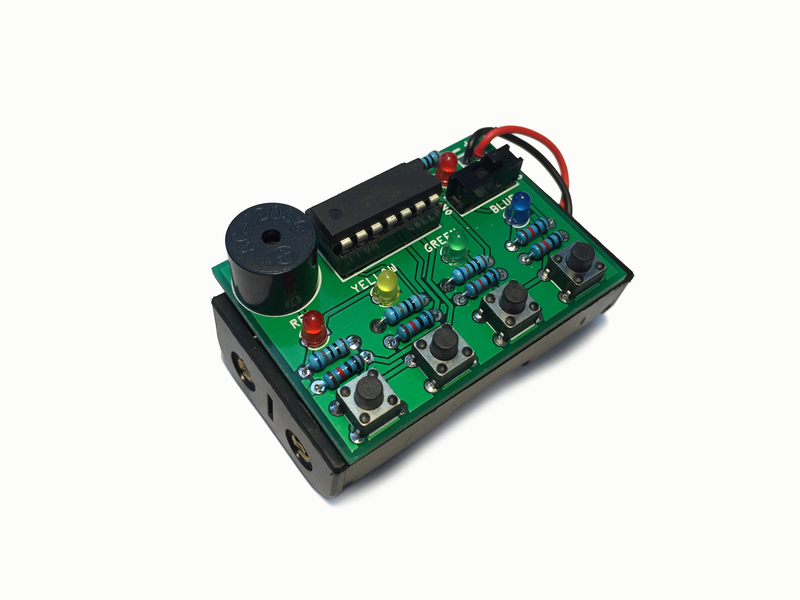 While the programmer works well, some people prefer using their own AVR programmer, be it a cheap USBasp or an AVRISP mkII. There are plenty of ATmega and ATtiny breakout boards, but none (that I could find) that supported multiple AVRs with a single socket. Since I already had the TinyLoadr AVR Programmer which does use only a single socket, I decided to get to work. Read more to find out more about it, or visit my Tindie store to grab one for yourself! Categories: Announcements, Arduino, Projects, TinyLoadr. 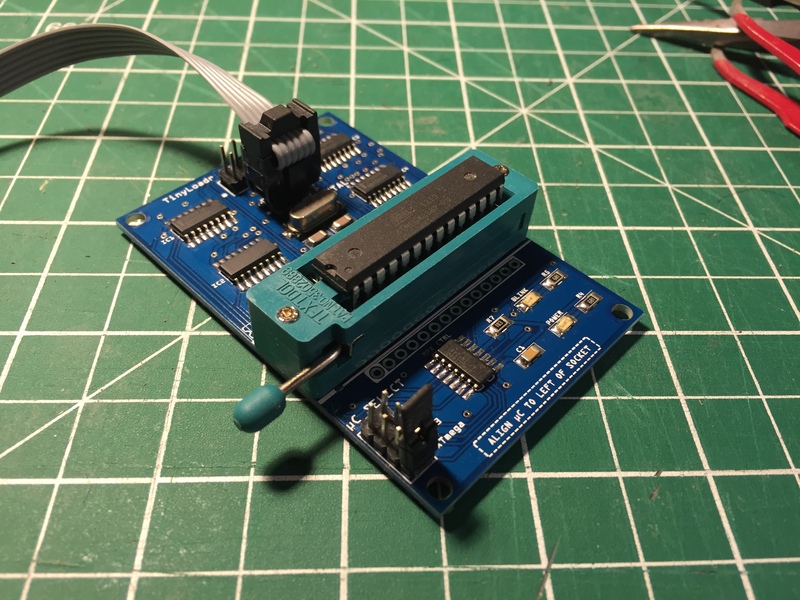 I finally finished the next version of my TinyLoadr AVR programming Shield – and it’s not a shield. 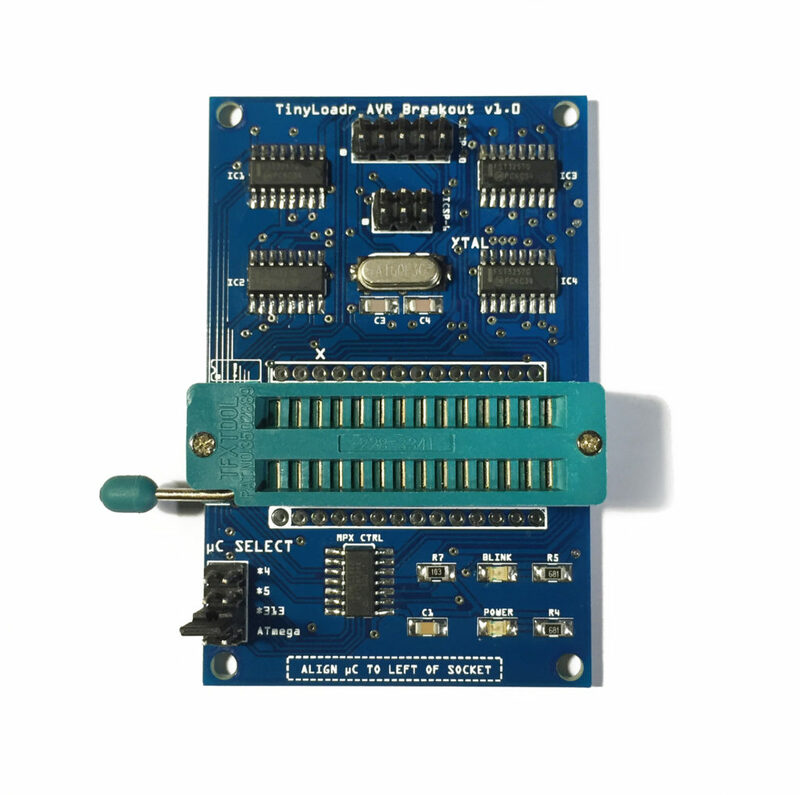 It’s a standalone USB programmer, so you no longer have to have an extra Arduino laying around. The best part? It’s the same price as the shield was! The current version with a USB-B connector. This tutorial will show you how to use the TinyLoadr AVR Programmer to upload code to a DIP microcontroller in the built-in ZIF socket as well as how to upload code to a target PCB with an AVR on it using the ICSP headers. Note: These instructions apply to all TinyLoadr models, regardless of USB connector or build number. 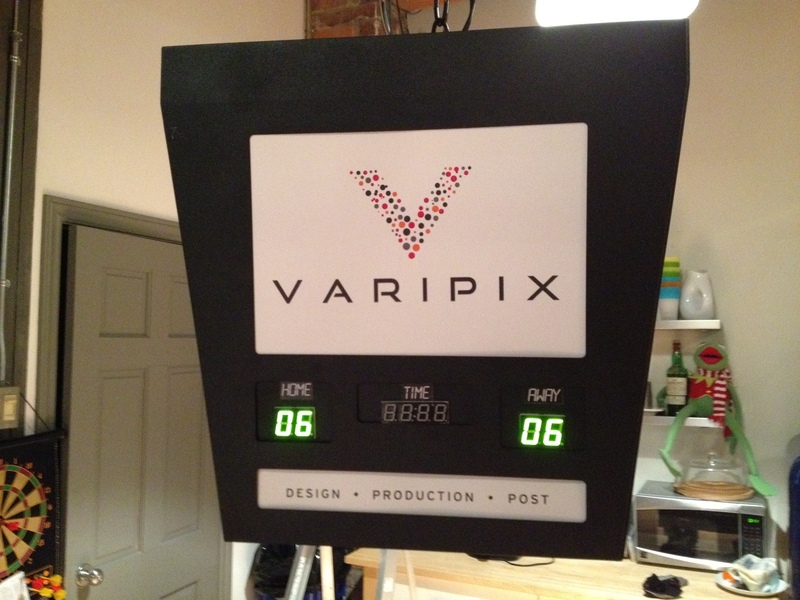 This is part 2 of 2 in my post about my Arduino-Powered foosball scoreboard. Here’s a link to part 1. After building the first Arduino-powered foosball scoreboard, I was really excited. I showed it off to coworkers, friends, and family, and I also posted about it online. I got some great feedback, and started thinking about ideas for a possible revision in the future. Eventually though, I kind of forgot about it and moved on to other projects. 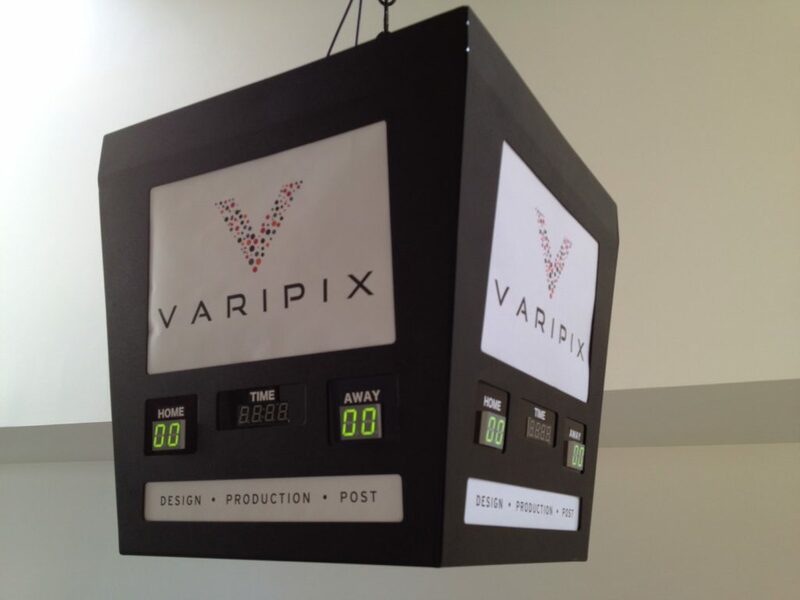 About 8 months after finishing the scoreboard, I started revisiting the idea of a new version. When I looked at the ratsnest of wires, I was a embarrassed. Not only did the wiring look terrible, but the actual circuitry wasn’t well thought out. In fact knowing what I know now about electronics, I’m surprised the thing even worked as well as it did. After all, there wasn’t a single current-limiting resistor to be found in the whole project (seriously). It was going to need a major overhaul, but I was ready to make it happen. Categories: Arduino, Foosball Scoreboard, Projects. 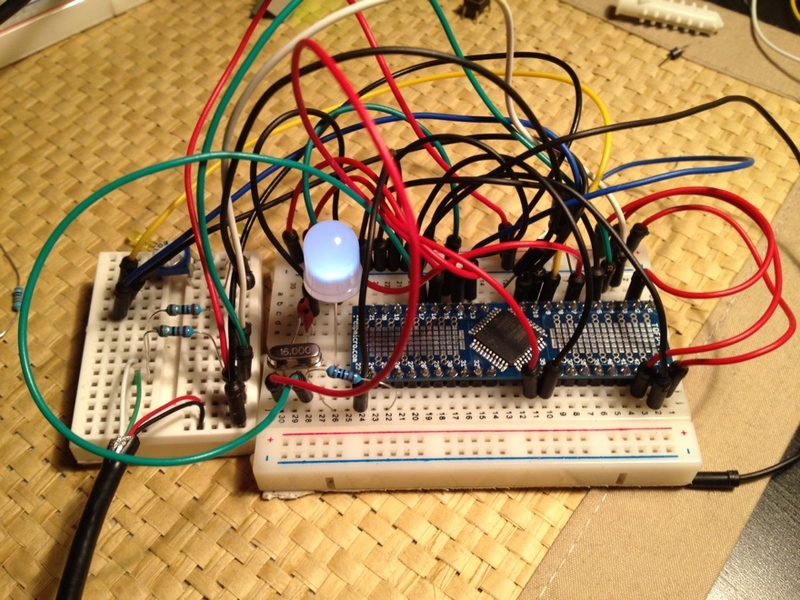 Tags: Arduino, ATmega328, foosball, laser, nRf24l01, scoreboard, trip, wire. Categories: Arduino, Code. 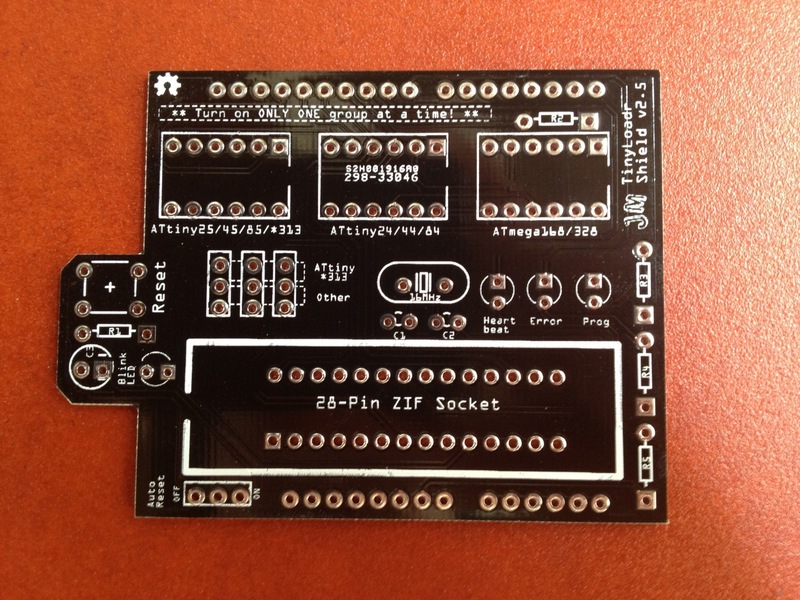 Tags: Arduino, code, mirf, nRf24l01, RF24, wireless. 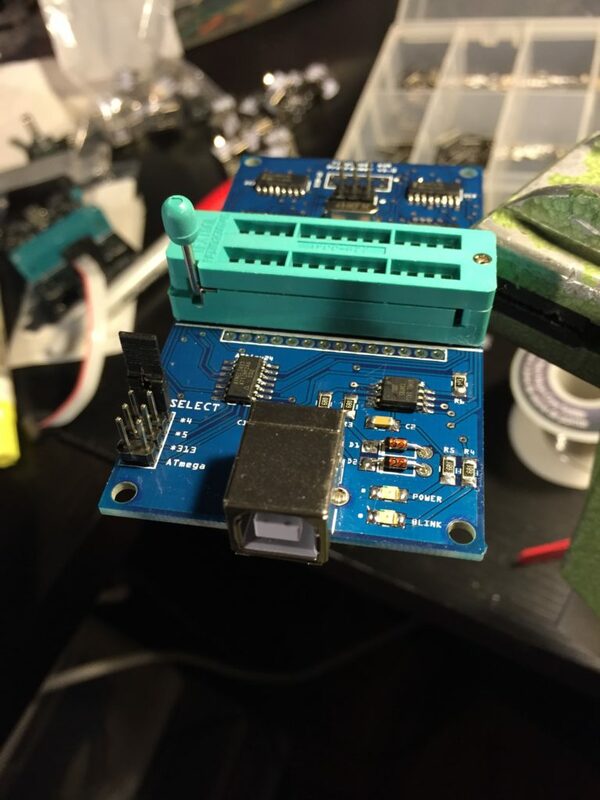 When I made the first prototype for my ATtiny and ATmega programming shield, I decided to call it the ArduinoISP Deluxe Shield. 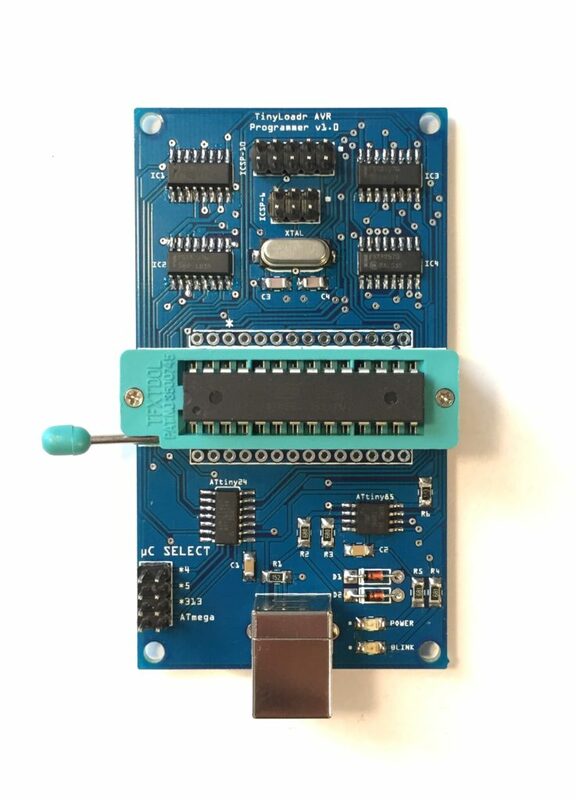 “ArduinoISP” came from the fact that it would rely on the ArduinoISP sketch in order to be useful, and the “Deluxe” part was because while there were already other ATmega or ATtiny programming shields out there, none could program as many different microcontrollers as my shield could. Categories: Announcements, Arduino, Projects, TinyLoadr. Tags: TinyLoadr, TinyLoadr Shield. Categories: Arduino, Tutorials. Tags: arduino leonardo, ArduinoISP, atmega32u4.